Give someone that you care about this lovely little Berry basket this holiday season. 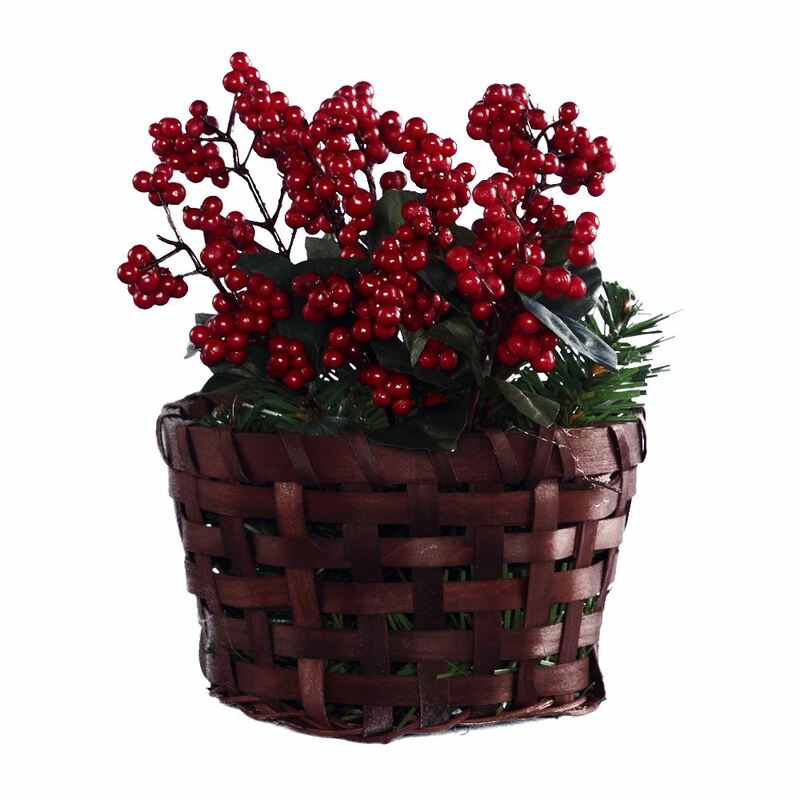 This charming basket is overflowing with green balsam boughs and clusters of rich, red berries. 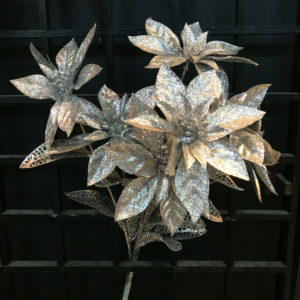 It measures approximately 13cm wide by 23cm in height, and is the perfect little remembrance for so many people on your holiday gift-giving list. This basket embraces a natural approach to holiday decor, and friends or guests will think that it is authentic greens and berries when you display it in your home or office space! 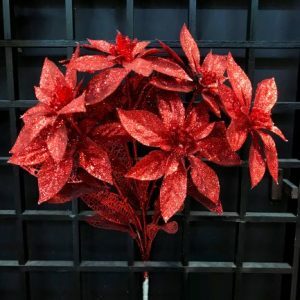 This would be a wonderful, cost-effective alternative to fresh flowers or arrangements for others during the holidays. 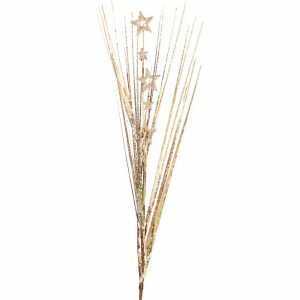 Not only would the recipient be able to enjoy the gift during the festive occasion, but they could tuck it away and use it year after year, as well. 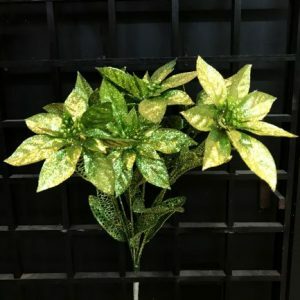 This is a great accent for spaces that you want to add some tradition easily and effortlessly. The look is simply stunning, and the basket is a great piece to place in any room of the home or office!